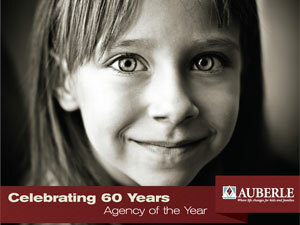 2012 Annual Report highlighting Auberle’s 60th Anniversary. 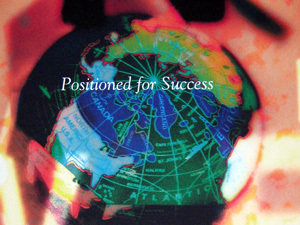 Brochure highlighting the firm’s accomplishments. 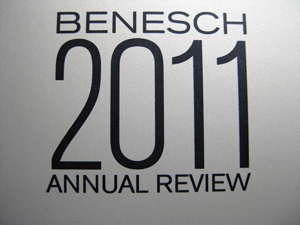 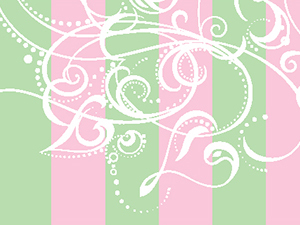 Brochure highlighting the firm’s accomplishments for 2011.